Greetings! I’m happy to announce that my new album, ‘The Silence That Follows’ is coming out on Drone Rock Records. 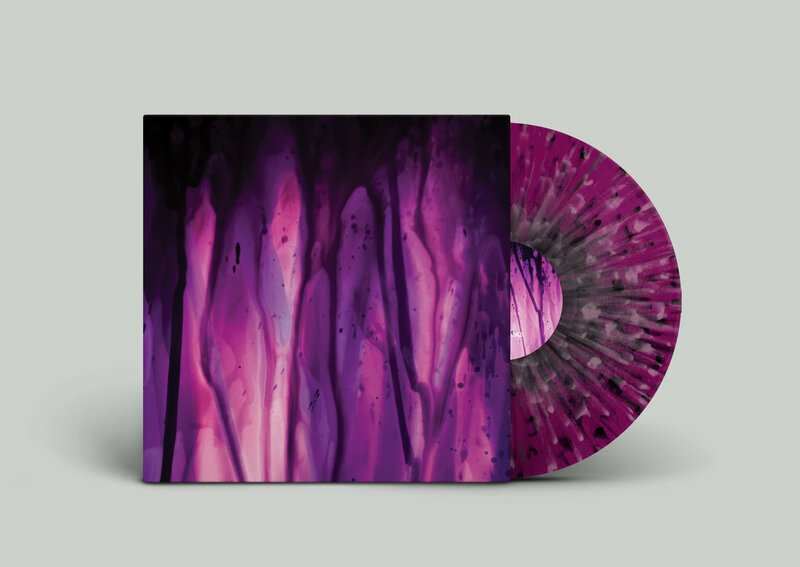 150 copies pressed on purple vinyl with black and pink splatters. 150 copies pressed on purple vinyl. 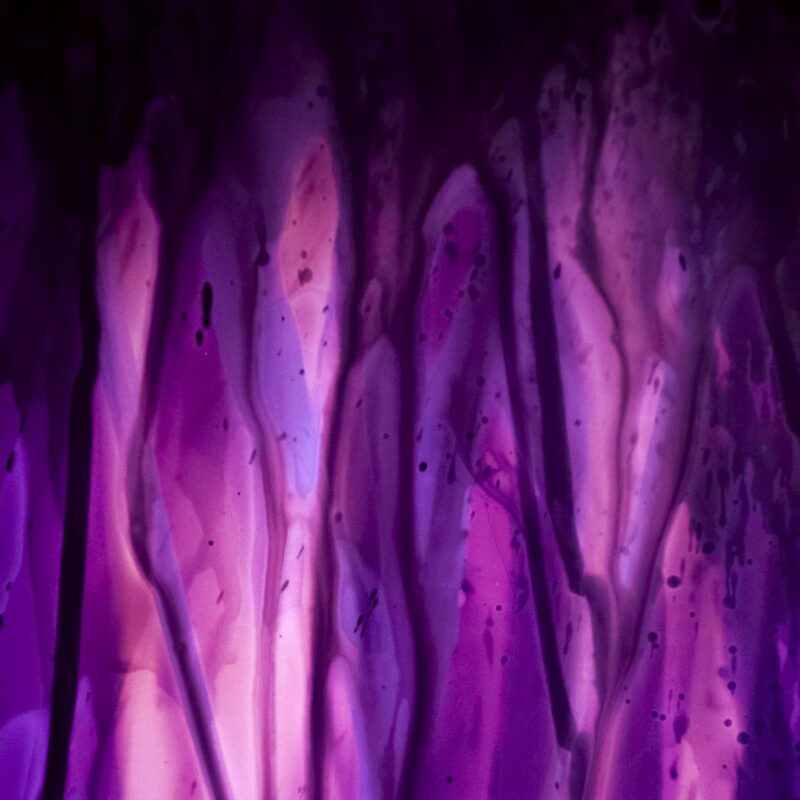 ← New Music / Bandcamp Sale!